Released by Epic Games in 2017, Fortnite is rapidly becoming one of the most popular player-versus-player games on the market today. It is available on a variety of platforms including PS4, PC, and iOS, and allows users to choose between a free “Battle Royale” version or a paid cooperative player-versus-environment version. But, before you can parachute from your “Battle Bus” into the Fortnite warzone, you’ll need to download the game. Unfortunately, many users–especially those on PCs–are reporting slow download speeds, which often hang mid-way through. Luckily, there is a quick and easy solution to fix slow Fortnite downloads. Why is my Fortnite Download Slow? Slow Fortnite downloads may, in part, be due to slow internet connections. When you download a game like Fortnite, your computer (or other device) receives files from the game servers. This information is transferred in small bundles of data called packets. Unfortunately, sometimes packets are lost along the way, which slows down your download. In severe cases of packet loss, you may find that the download stops or crashes. Luckily for gamers, there is a solution to fix slow Fortnite downloads. Whether you are planning to run Fortnite on your computer or on your iPhone, Speedify solves the problem of slow, unreliable internet that causes Fortnite downloads to stop or crash. How? By unleashing the full capabilities of your device! By default, computers and smartphones only connect to the internet through one connection at a time. You are either connected through a cellular signal, through Wi-Fi, or through Ethernet. 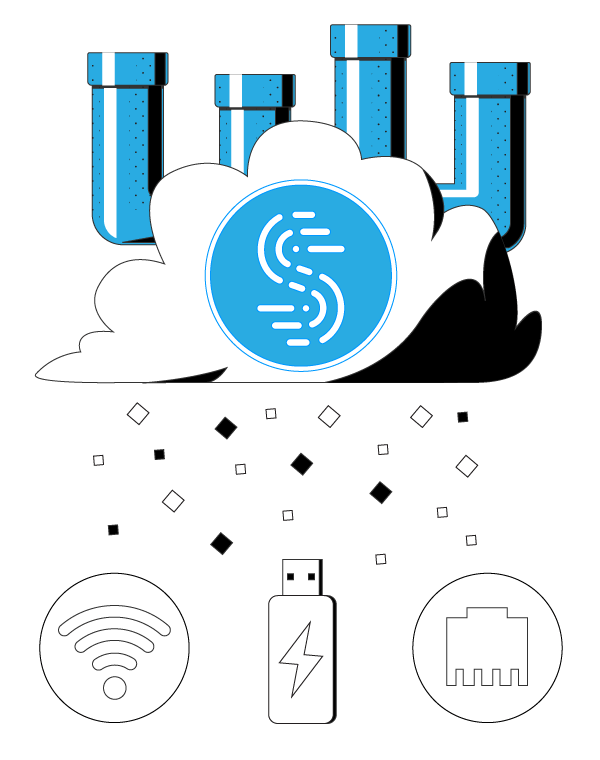 Speedify allows your device to connect to the internet using multiple internet connections simultaneously. It increases the bandwidth you have available, and provides more reliable and secure internet for hefty downloads like Fortnite. On your iPhone, Speedify allows you to use both WiFi and cellular data; don’t worry about going over your data caps – you can set limits so that never happens. If you’re downloading Fortnite onto your computer, you can combine your home network Internet with a nearby public WiFi or a 4G/LTE USB dongle, for example. Speedify also has auto failover. 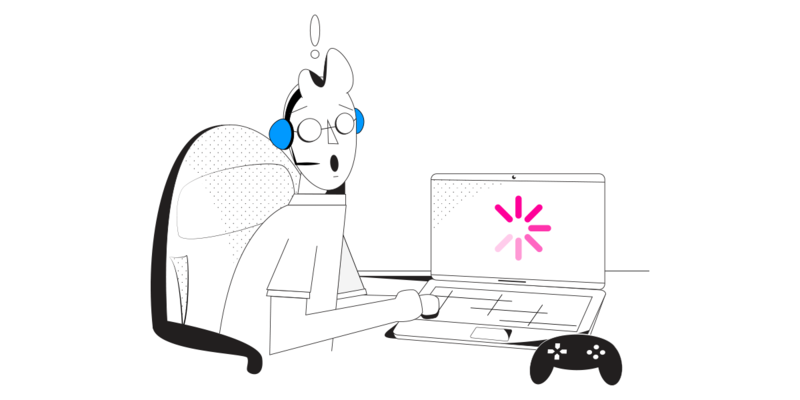 This means that when Speedify detects a signal is weak or spotty–like when you’re downloading Fortnite on your commute to work–it reroutes all the data through the remaining connection to give you a smooth, uninterrupted connection. Once the other connection is available again, Speedify automatically reconnects. If you want to fix a slow Fortnite download, get Speedify and enjoy a faster, smoother uninterrupted experience.